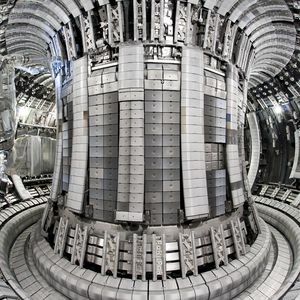 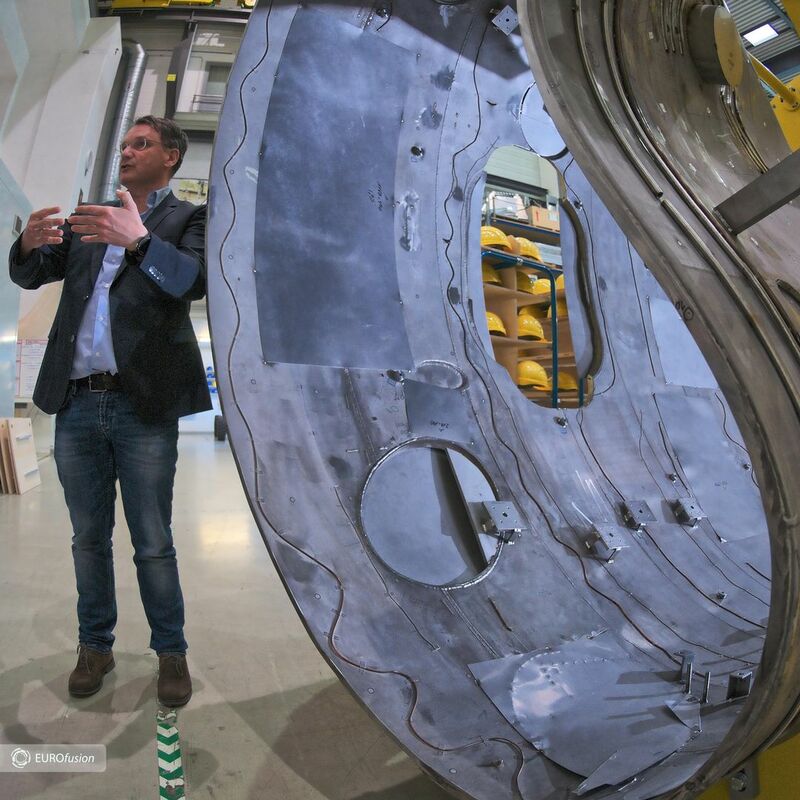 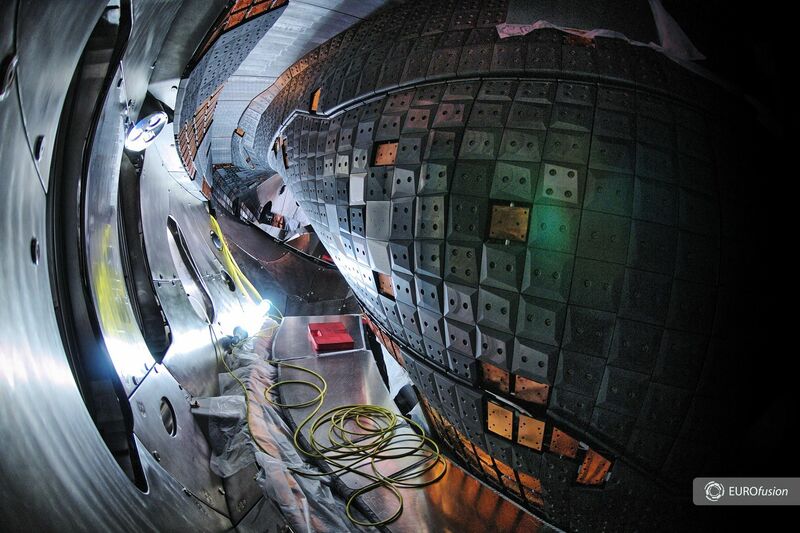 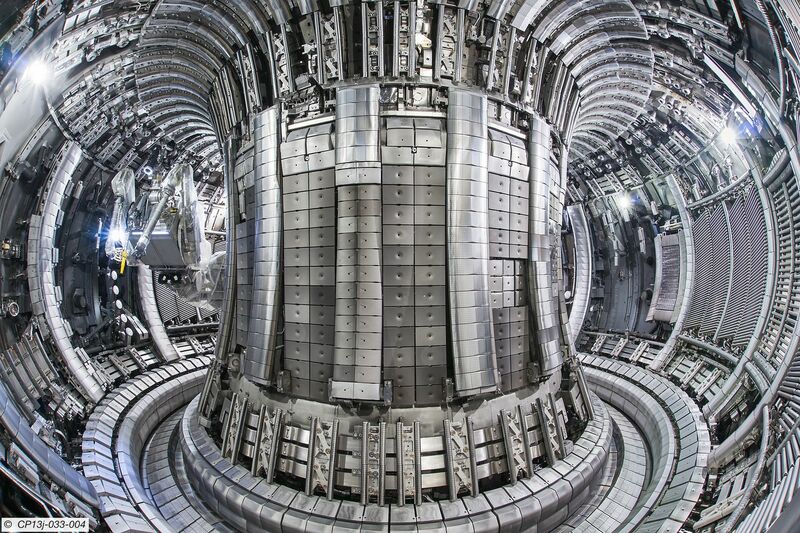 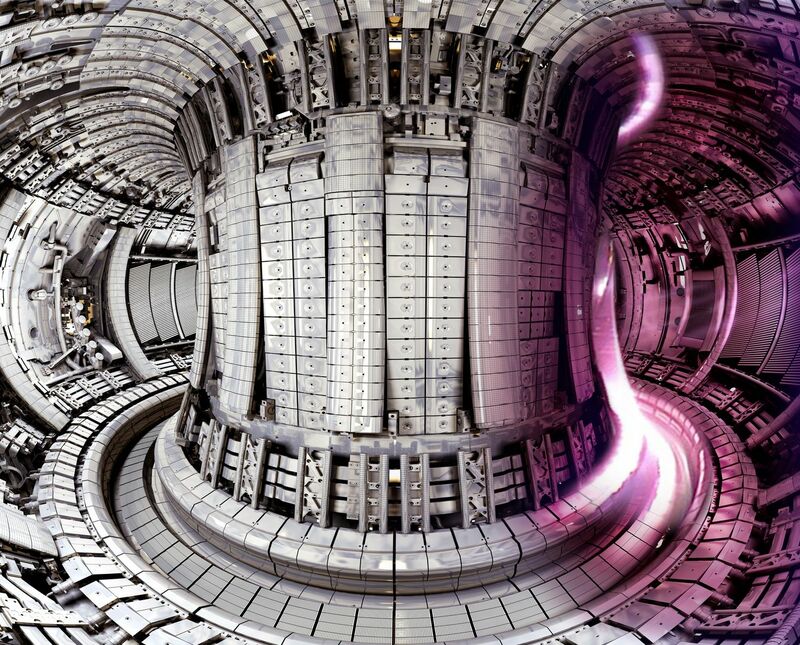 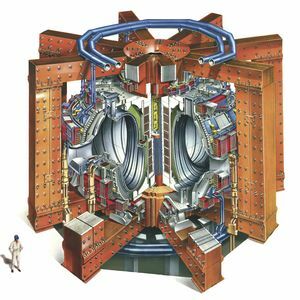 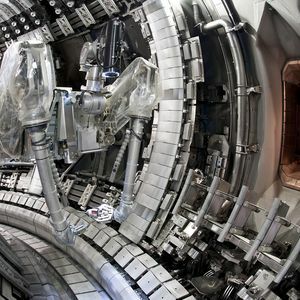 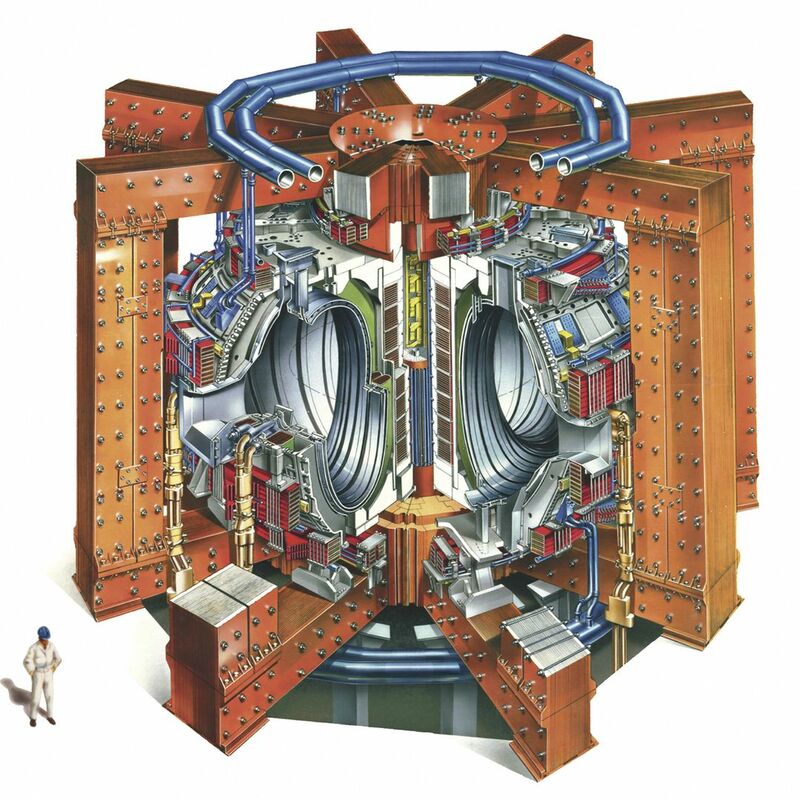 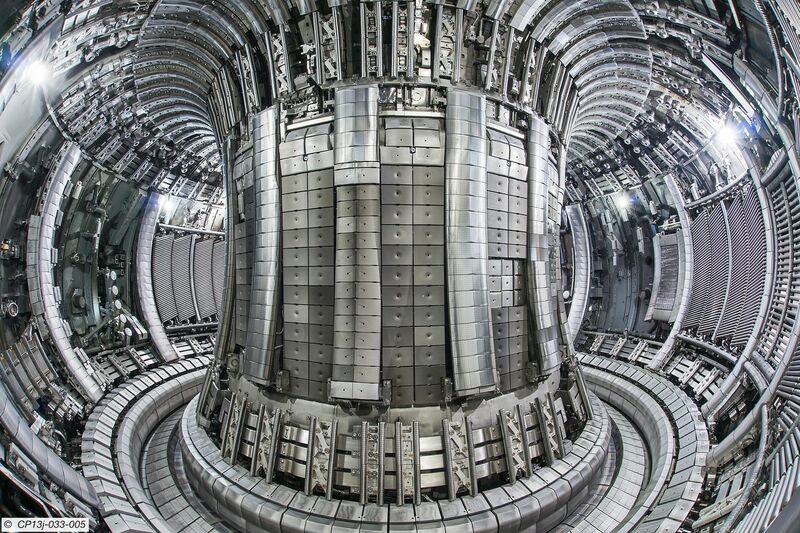 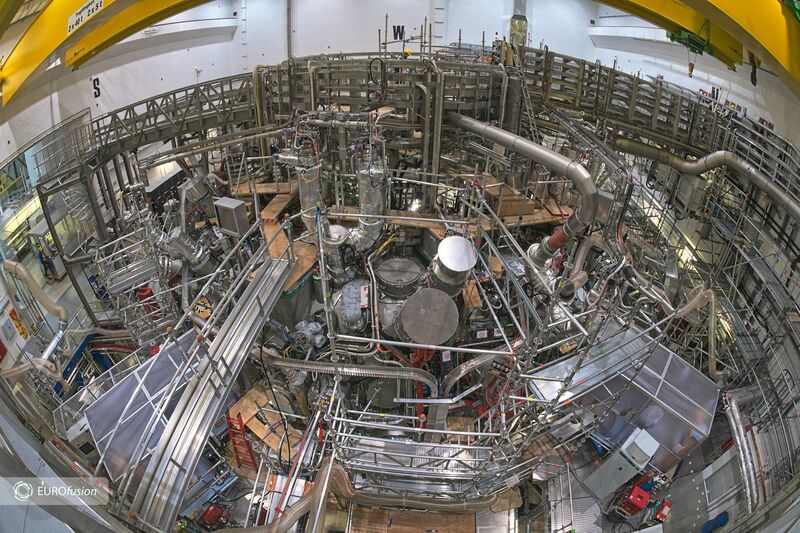 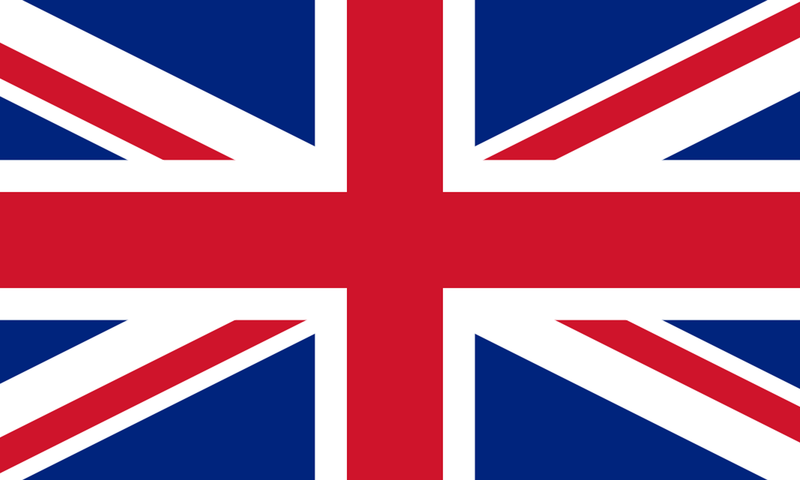 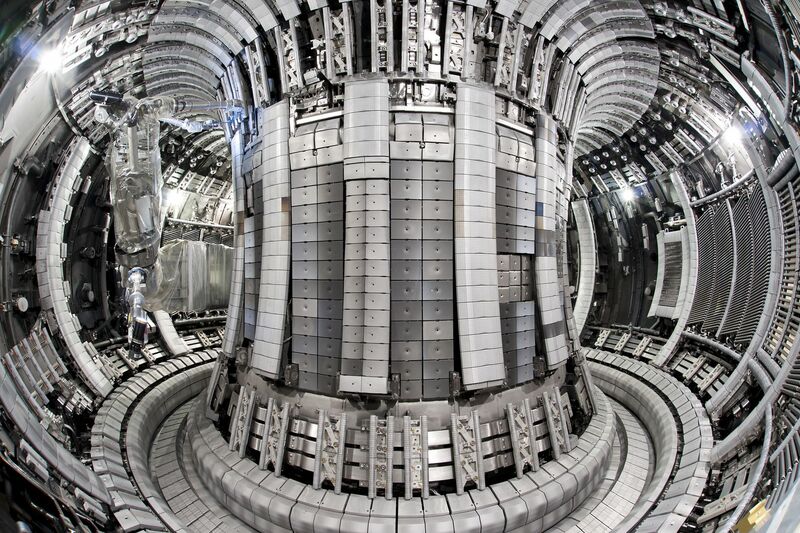 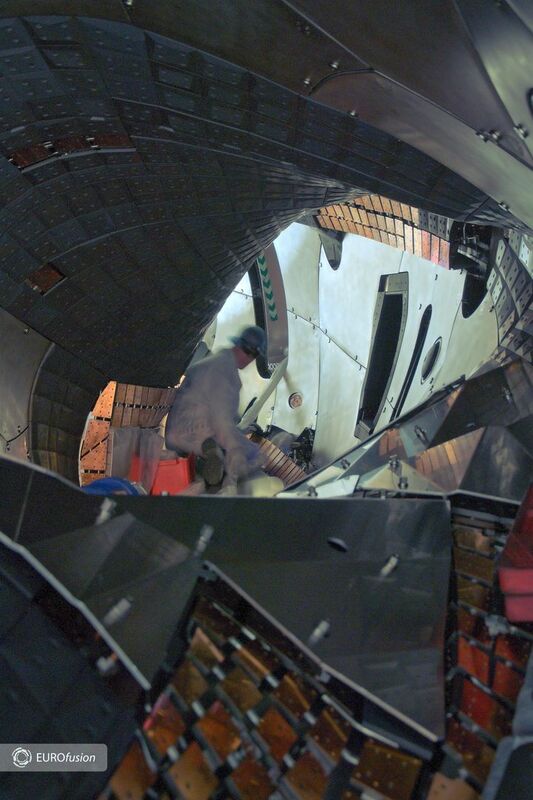 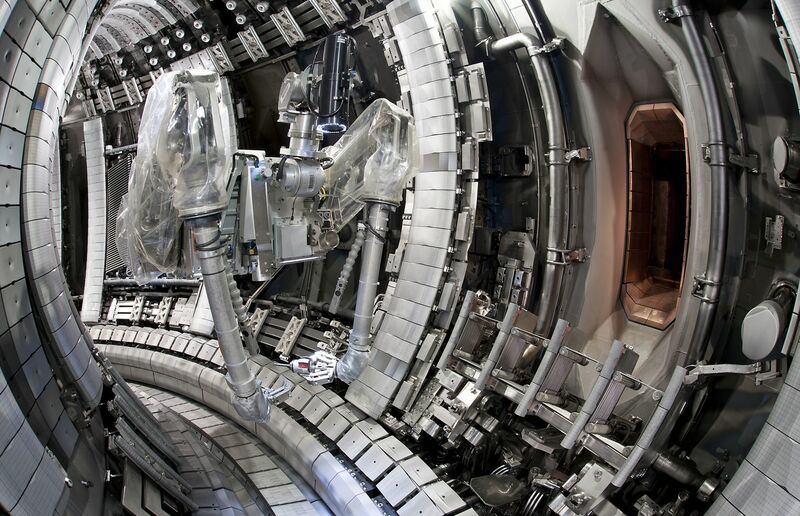 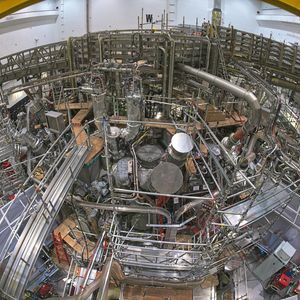 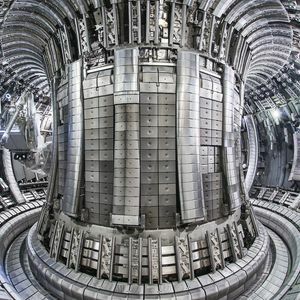 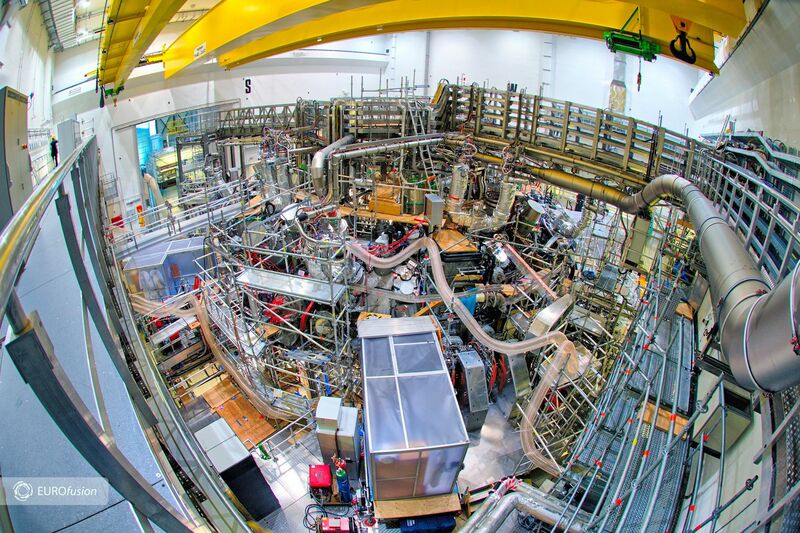 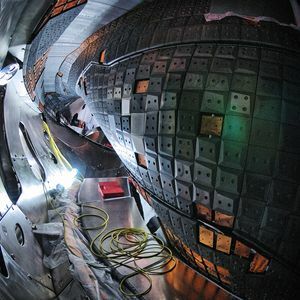 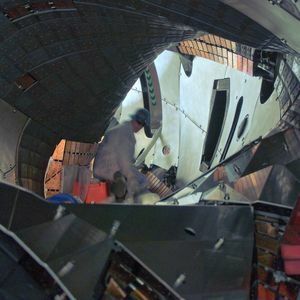 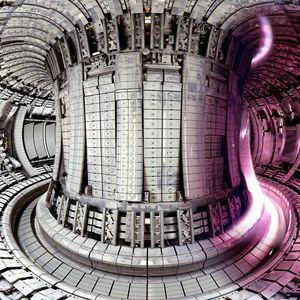 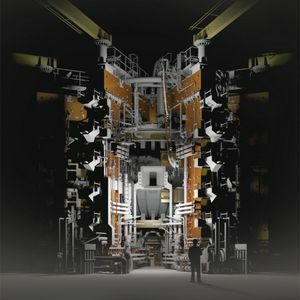 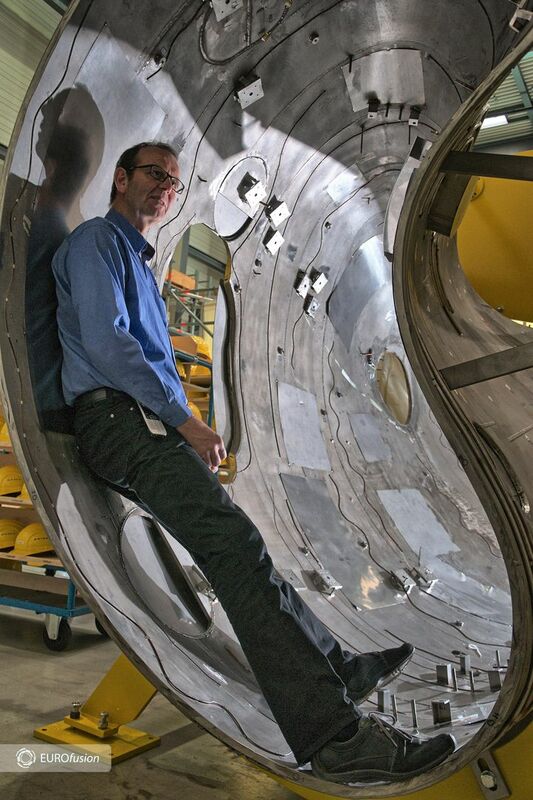 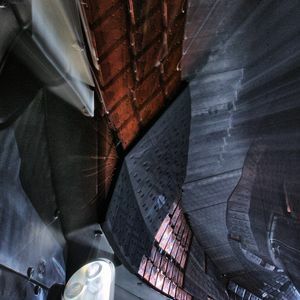 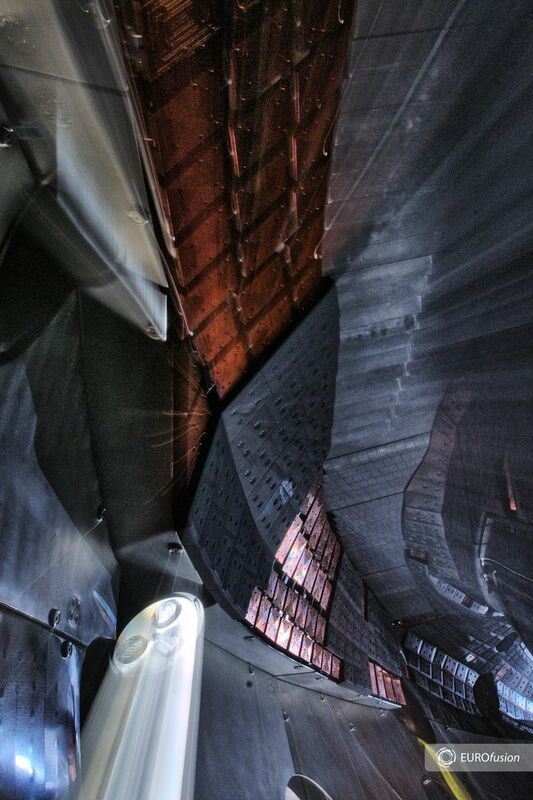 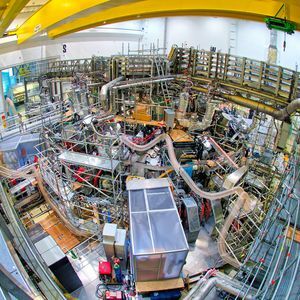 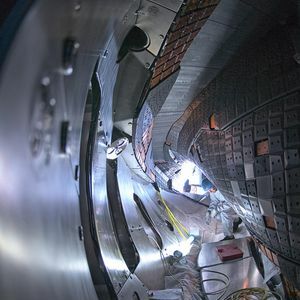 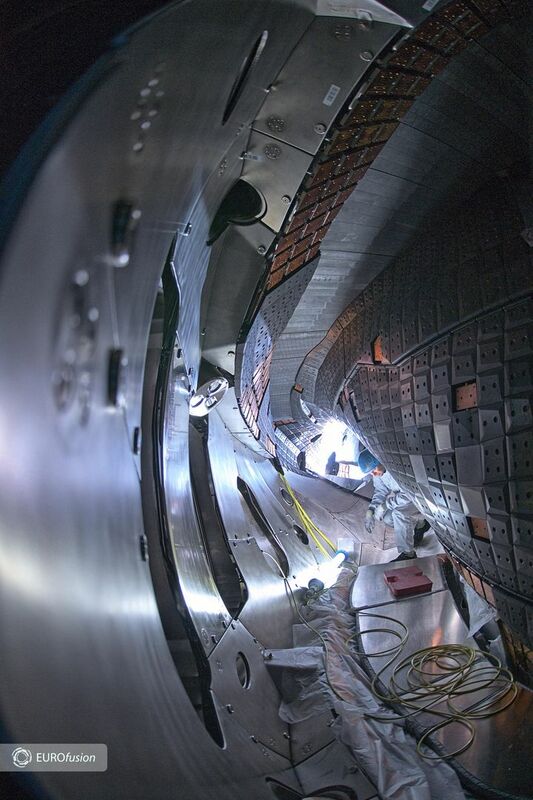 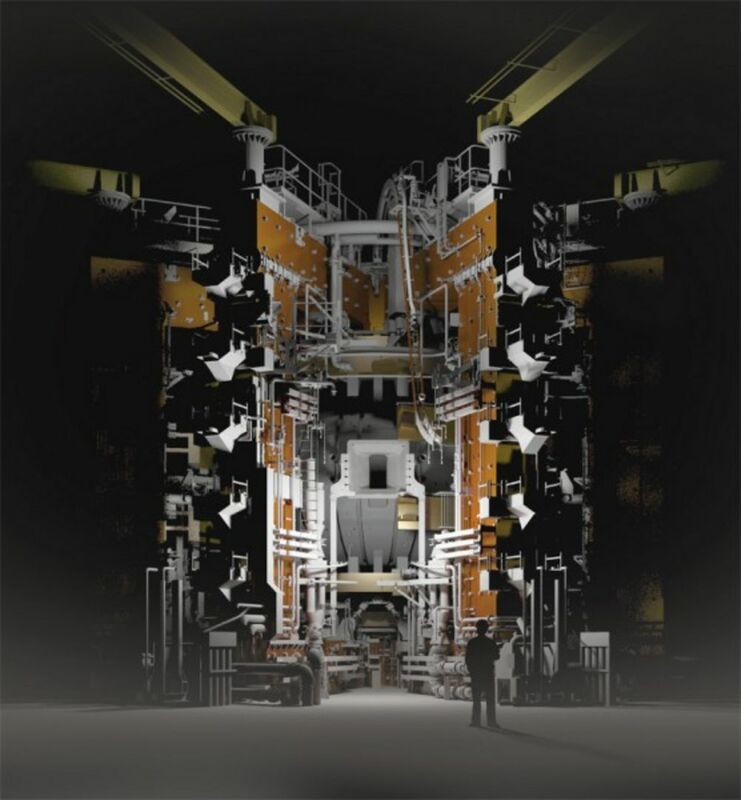 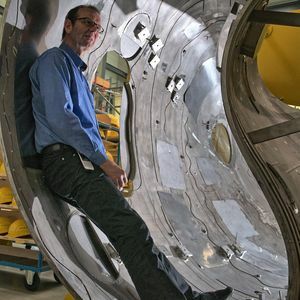 EUROfusion's JET is the largest and most powerful tokamak in the world and currently the only machine capable of operating with the deuterium-tritium fuel mix of future commercial reactors. 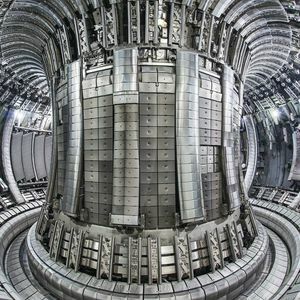 In operation since 1983, JET was explicitly designed to study plasma behaviour in conditions and dimensions approaching those required in a fusion reactor. 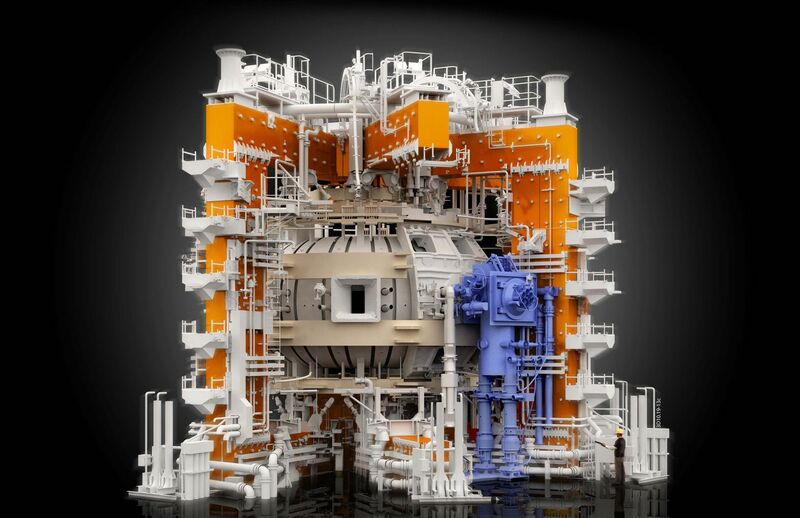 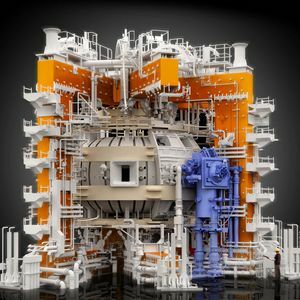 Today, its primary task is to prepare for the construction and operation of ITER, acting as a test bed for ITER technologies and plasma operating scenarios.